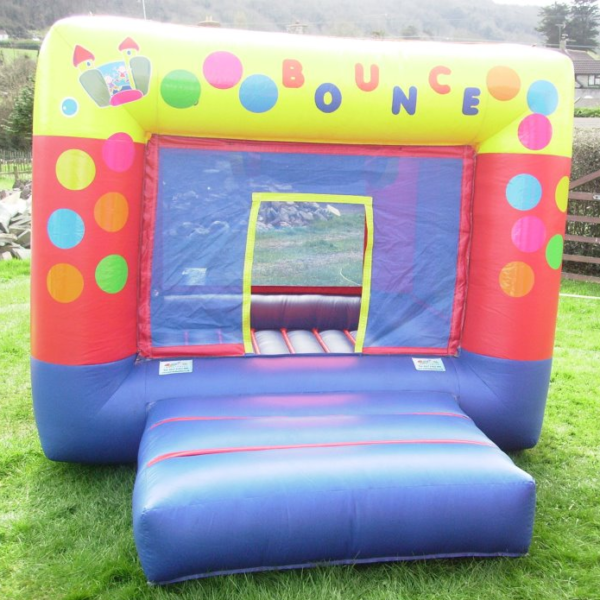 Our Toddler Bounce is a perfect Bouncy Castle which doubles up as a Ball Pit for your younger children to have some fun – often hired alongside another unit for the bigger children. 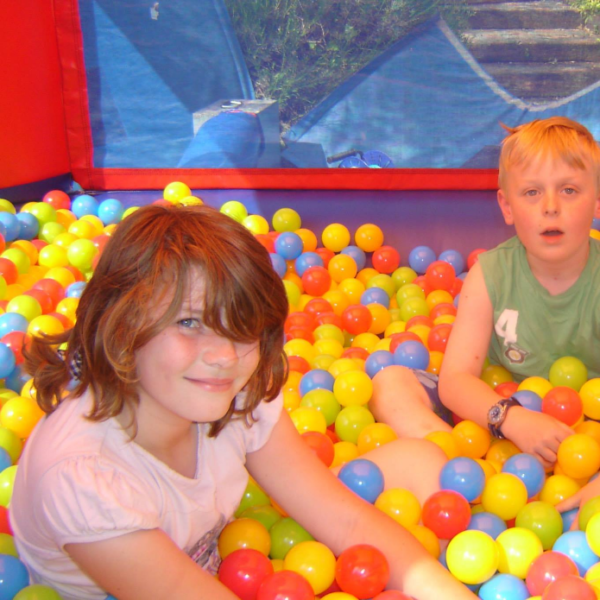 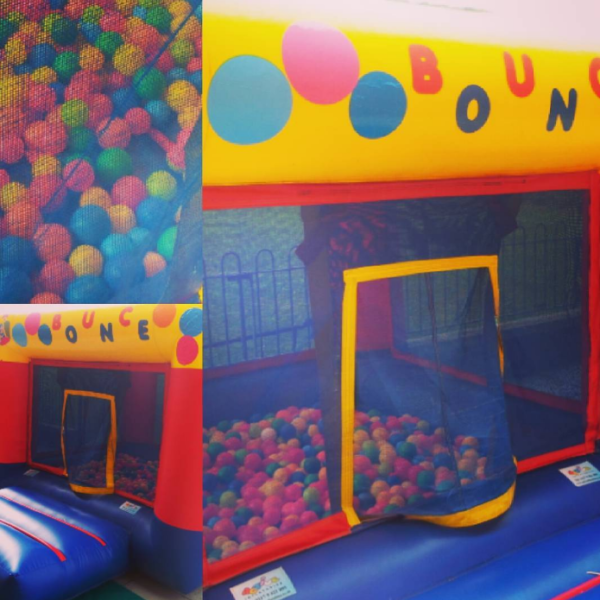 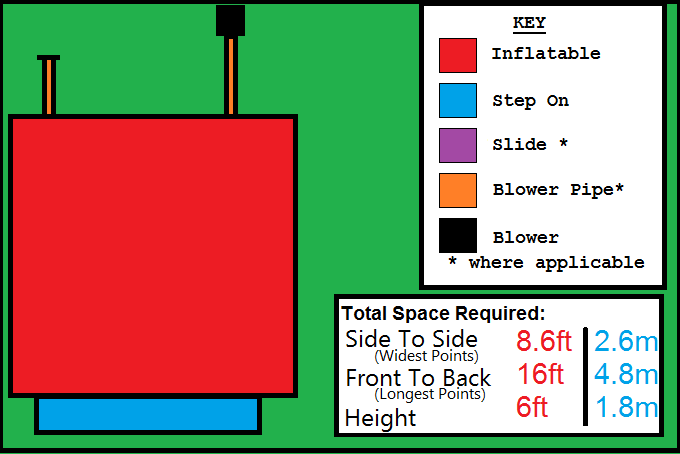 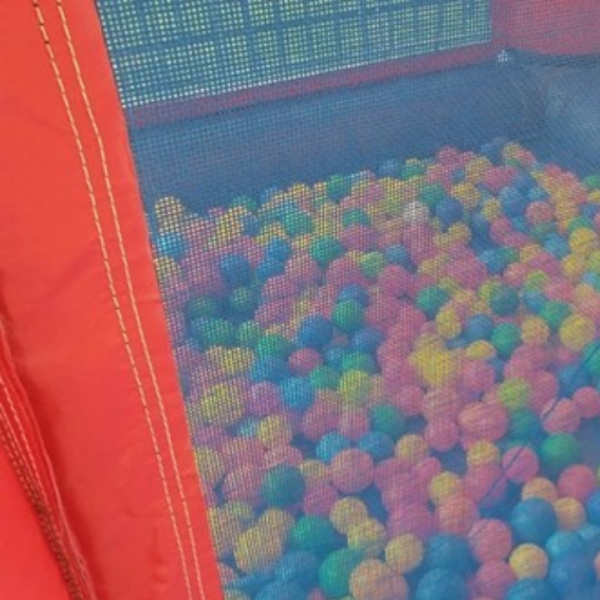 The Toddler mini bounce, or mini ball pool is one of our favourite castles for toddler bouncy castle hire. 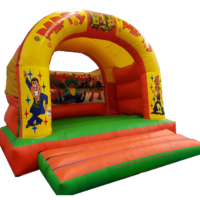 Suitable from baby onward, this castle can be hired as a mini bouncy castle with safe sides (so no accidents) or a small ball pond. 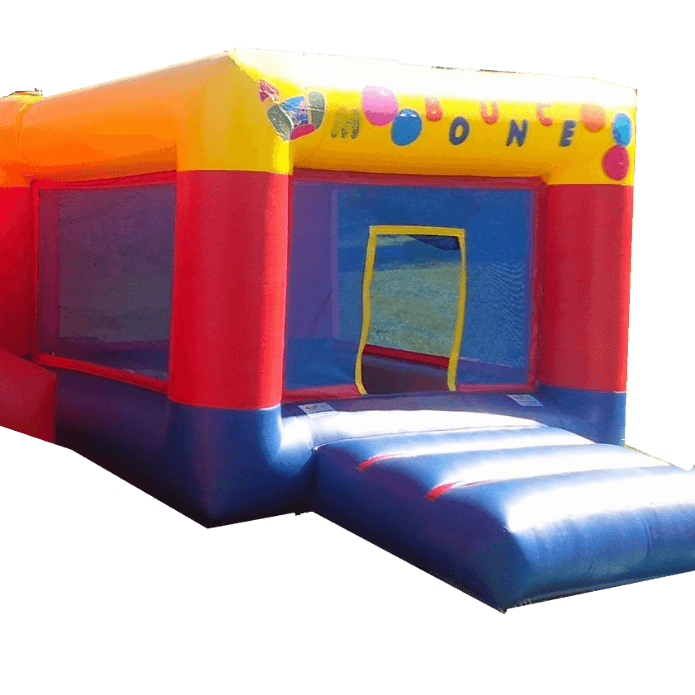 PERFECT LITTLE CASTLE – ESPECIALLY AS A SECONDARY CASTLE FOR THE YOUNGER ONES! 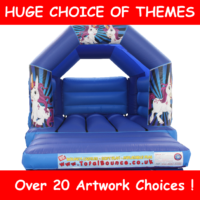 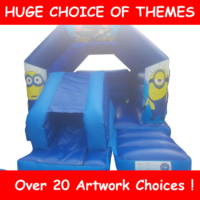 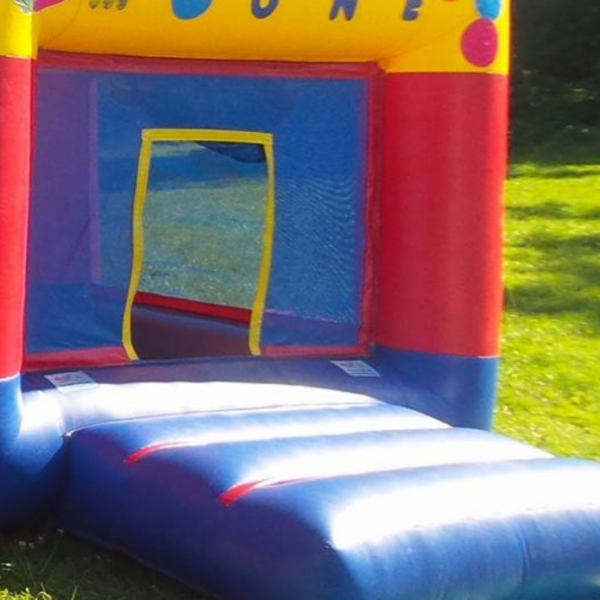 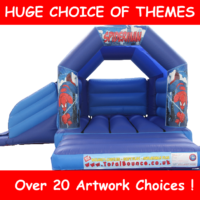 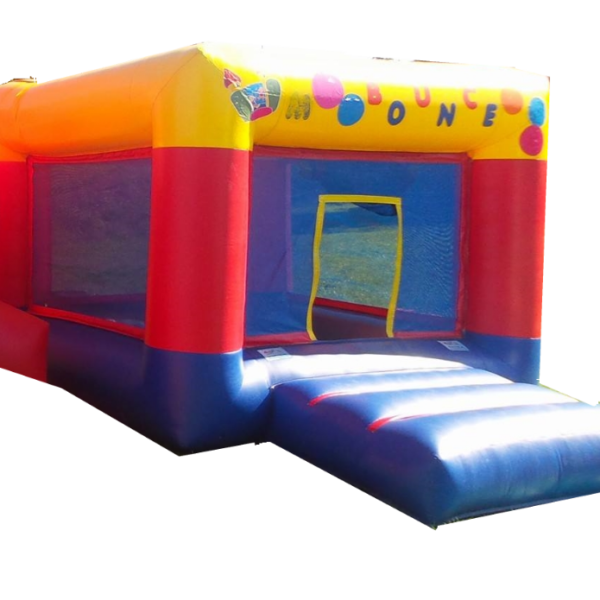 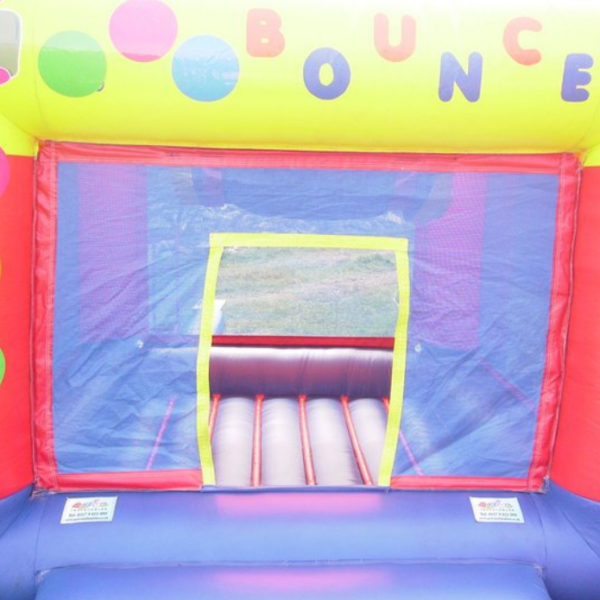 The Toddler Bounce is the perfect little castle to hire as a secondary castle on a big party with mixed aged groups, its not ‘cool’ for the older kids, so they will leave the toddlers and babies alone to play on this perfect little castle.